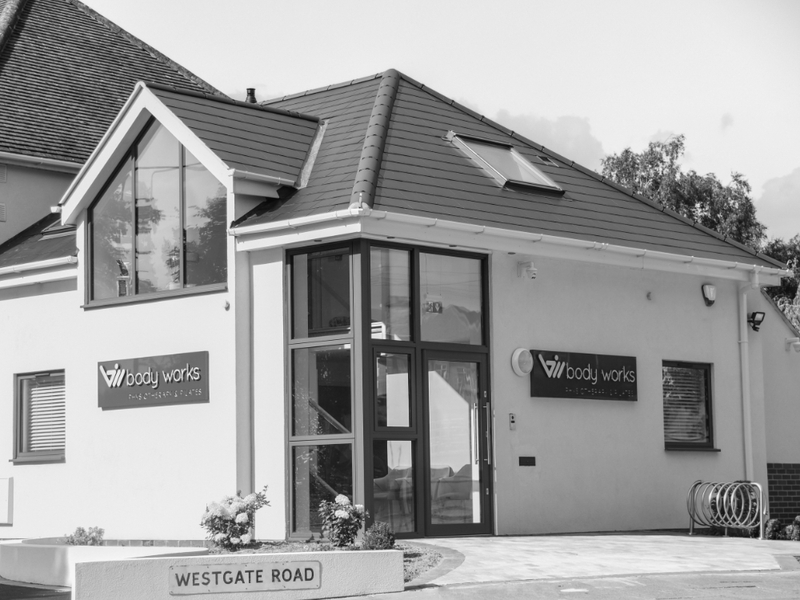 Body Works is an integrated Physiotherapy and Pilates clinic based in the Knighton district of Leicester. 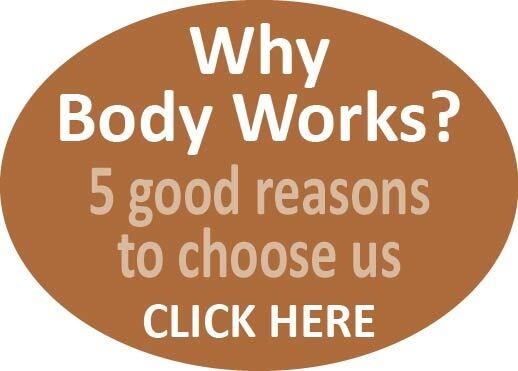 Our aim is to provide a high quality and friendly Physiotherapy and Pilates service. 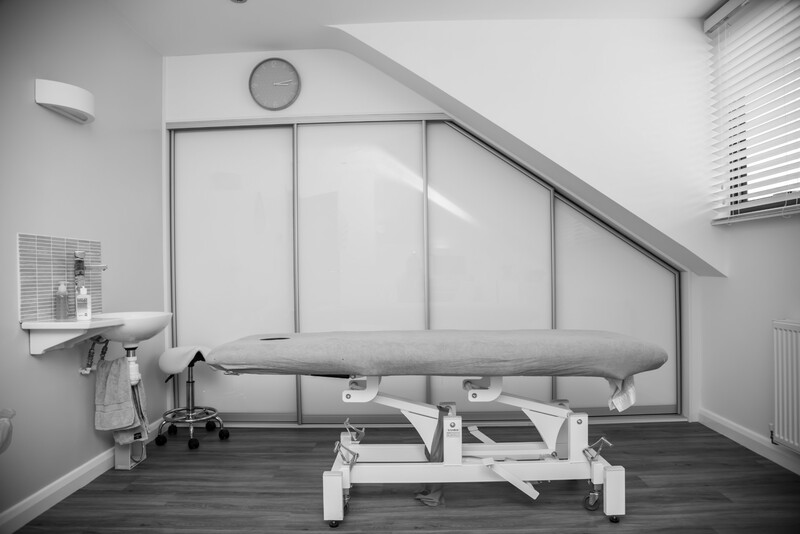 We specialise in the treatment of musculoskeletal conditions. We have a team of experienced Chartered Physiotherapists offering a professional and effective sports injury, musculoskeletal, orthopaedic and rehabilitation service. 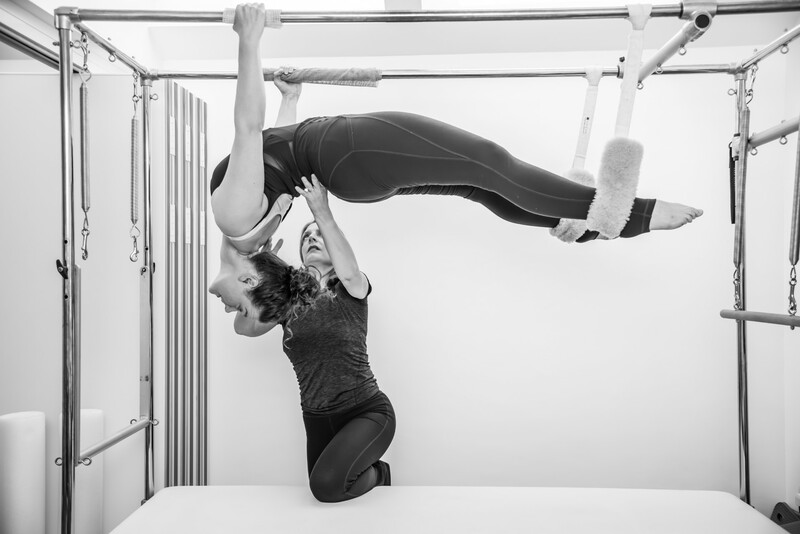 Our comprehensive Pilates service provides both mat-based classes and personalised programmes in our fully equipped studio. 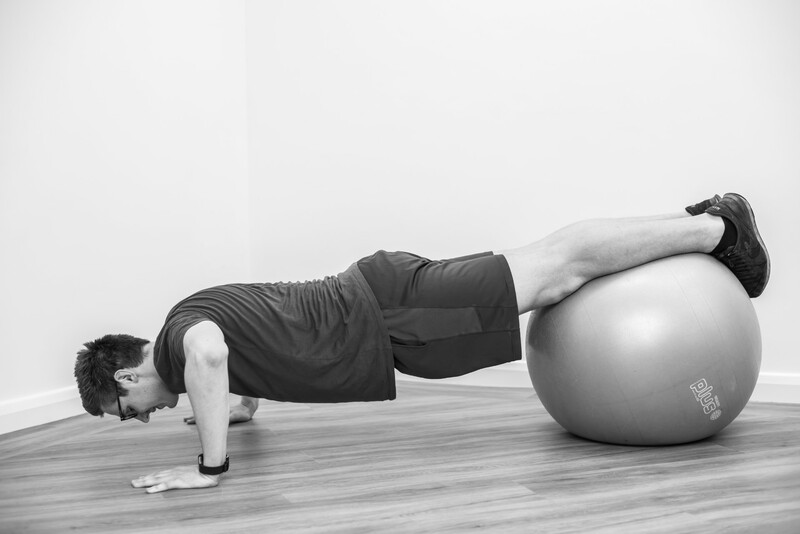 Our Pilates practitioners are also all Chartered Physiotherapists. For your convenience we now have an online booking service. Please click on the “online booking” link on the top of the page to book your physiotherapy or Pilates appointment with us now.